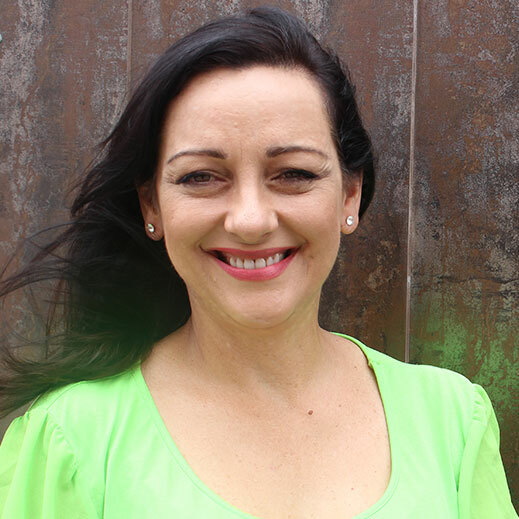 Each month, HISA’s Leadership and Advocacy Director Dr Josie Di Donato contemplates on trending issues and topics. Your feedback and suggestions for future articles are welcomed. You can reach Josie here. Scrolling through LinkedIn at the start of 2019, there were a number of posts from hospitals welcoming their new medical interns. By now thousands of doctors will have experienced the first month of their medical careers. I dare say, this may not be an isolated sentiment. What could make life better for new starters in healthcare? What can digital health offer in this scenario? 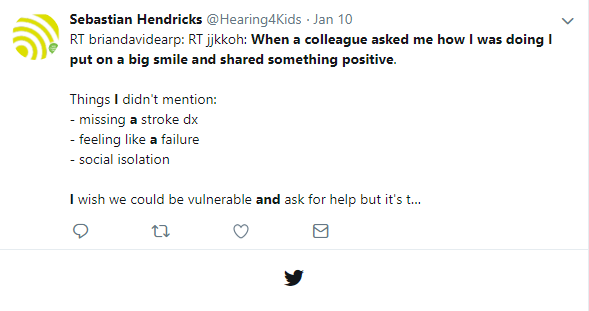 While they are skilled clinically, are they sufficiently data-skilled to not miss that stroke diagnosis, comfortable working in a team environment where asking for help and support is okay. I recall HISA showcased a home-grown resident guide called MedApps. Wonder how that is going and whether it or something similar could bridge the gap between med school and medicine. We look forward to advances in technology and the potential it can bring for safety, quality, efficiency and other improvements. Now here’ s the rub. We increasingly hear about EMRs burning out experienced medicos. A recent paper: “A crisis in healthcare: a call to action on physician burnout” published by an American Joint Task Force suggests the magnitude of physician burnout is such that they are treating it a public health crisis. The paper reported 78% of physicians surveyed experience feelings of professional burnout (2018 survey). Whether it is the EMR or something else, it is real and we read about it every other day. We can’t have a high performing healthcare system if the doctors working within it are not well 1. For both newbies and the more experienced medicos we have a real issue. Keen to hear from you, HISA’s digital health community. The well-being of our medical workforce is at stake. P.S. HISA runs a number of communities of practice to raise awareness and influence change in areas critical to healthcare delivery in a technology-enabled world. Get involved and share your stories and solutions. More than twenty-eight years influencing and advocating improved healthcare across academia, government and non-government sectors in general practice, rural/ remote primary care and hospitals. Analytical, disciplined by academic rigor; experienced writer in digital health; skilled in project management. Accomplished stakeholder engagement expertise and establishing communities of practice. Ability to work autonomously within a high demand, resource-constrained work environment. Build capacity within teams, personable and drive a results-oriented work culture.